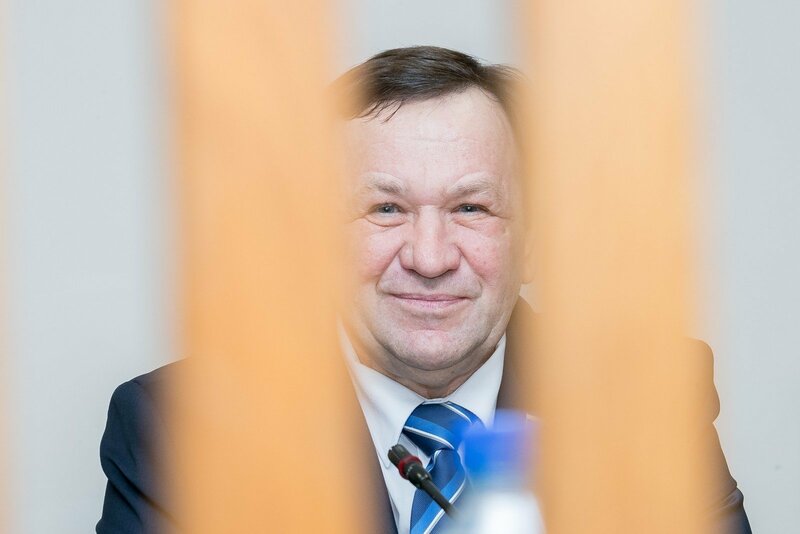 he Lithuanian parliament's ad hoc commission has proposed initiating impeachment proceedings against MP Kėstutis Pūkas charged with sexual harassment, the commission's chairperson Dovilė Šakalienė of the ruling Lithuanian Farmers and Greens Union confirmed to BNS. The decision was taken on Friday, with six votes in support and two abstentions. Under the Seimas statute, the draft resolution to discontinue or initiate the impeachment proceedings will be submitted at the nearest plenary, with the document approved by simple majority of votes of MPs present in plenary. If the commission's conclusion is endorsed in parliament, the lawmakers turn to the Constitutional Court for a conclusion whether the person's actions run counter to the country's main law. 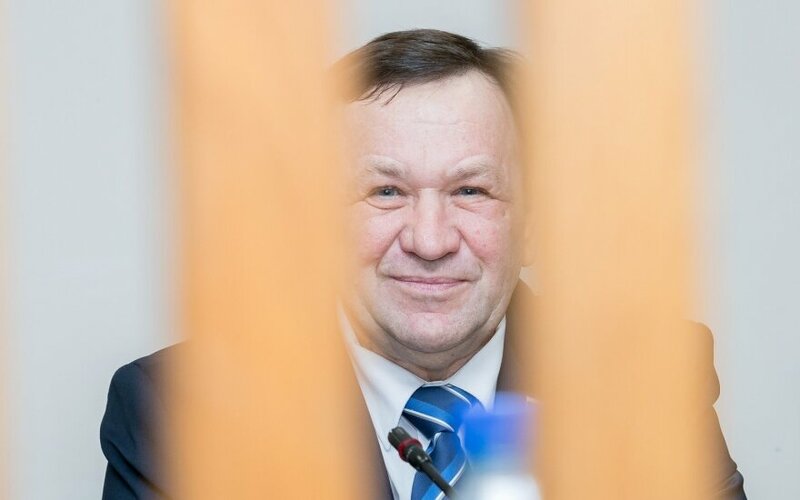 Pūkas faces impeachment following media reports about his possible sexual harassment during job interviews. A few young women have turned to the Prosecutor General's Office, an investigation has been opened into the suspicions. Pūkas pleads not guilty.